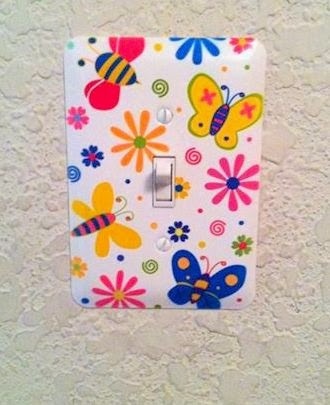 I purchased this cute switch wall cover at Walmart for less than $5.00. I finally got a chance to replace the old one, and my daughter was so happy about it! I didn't realize how easy it was to install it myself. Boy, I've waited for months to replace it...lol! 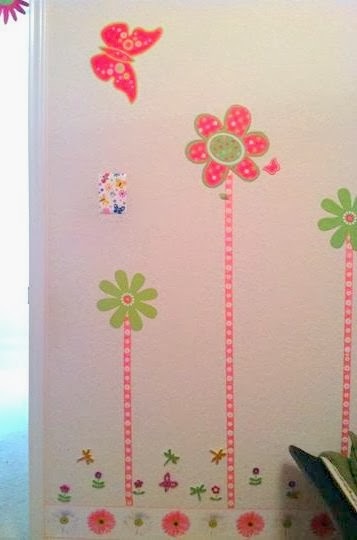 The switch wall cover complements my daughter's room decors. I have to say that Switch Wall Covers add beauty and functionality to any room. Wow! So cute! Love the flowers in your room Akesh!